Washington (AFP) - The White House said Thursday that efforts to have Israel charged with war crimes at the International Criminal Court were "counterproductive" and would be opposed by Washington. The United States has "made clear that we oppose actions against Israel at the ICC as counterproductive," National Security Council spokesman Alistair Baskey told AFP. The Palestinian Authority earlier presented a first batch of evidence to the court in support of its campaign to have Israel investigated for alleged war crimes. ICC chief prosecutor Fatou Bensouda in January launched a preliminary probe to see whether there was enough evidence for a full-blown war crimes investigation, later warning that both sides may face charges. The documents handed over on Thursday consist of two files. 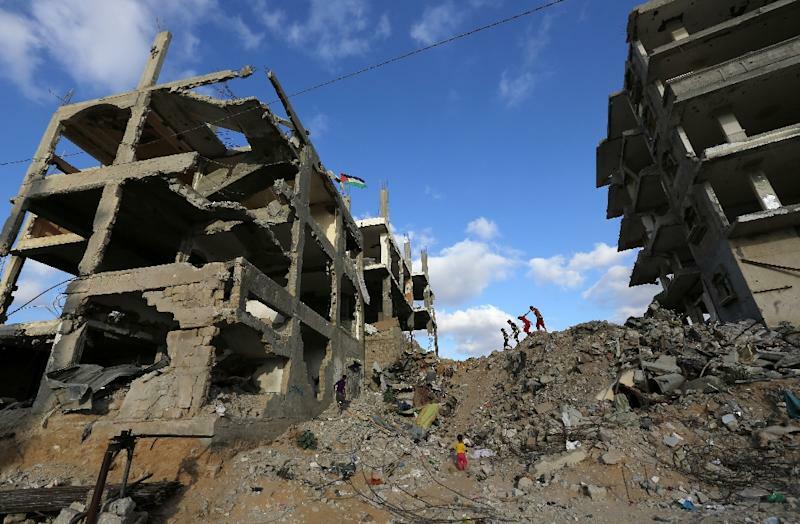 One concerns alleged Israeli crimes committed in Gaza during the 50-day war in July and August last year that killed 2,200 Palestinians, mostly civilians, and 73 Israelis, mostly soldiers. Another file deals with Israel's occupation of the West Bank and East Jerusalem, including "information about the issue of Palestinian prisoners," the Palestinian mission in The Hague said. The Palestinian Authority has also tried to join the court as a signatory to the Rome Statute, part of a much broader effort to win diplomatic recognition and eventual statehood. The United States, which is not a signatory to the ICC, has also opposed that move. "We do not believe the Palestinians are eligible to accede to the Rome Statute and join the International Criminal Court," said Baskey.